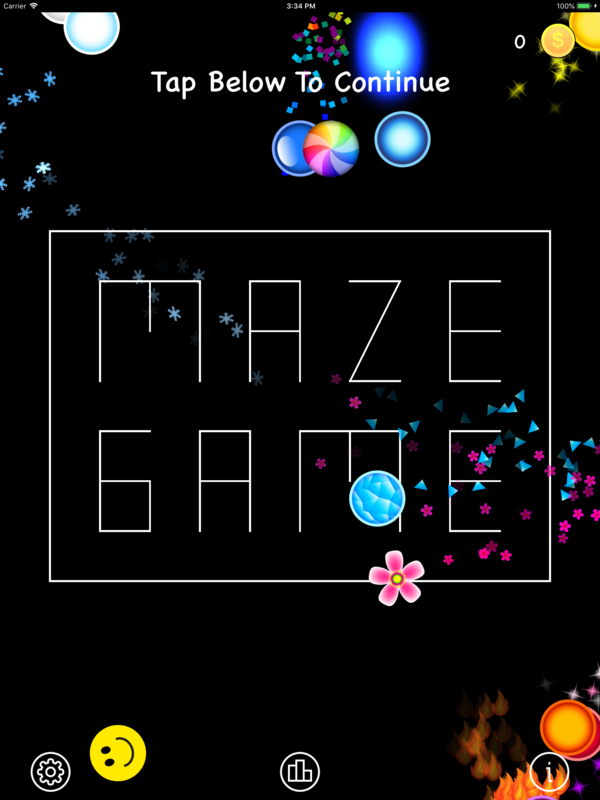 Maze Game Ultimate has 720 colorful mazes in varying difficulty from Easy to Extreme. 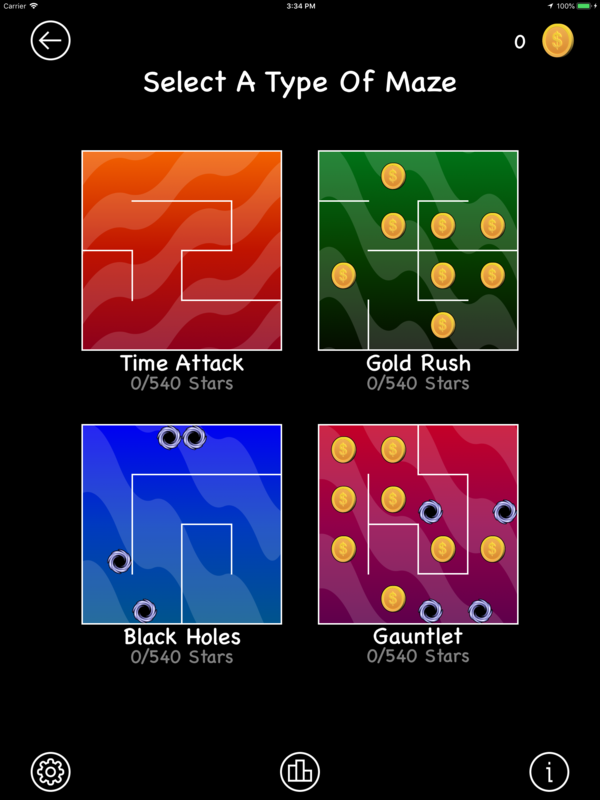 Collect coins and beat the timer to earn stars. Control the ball with touch or tilt input. 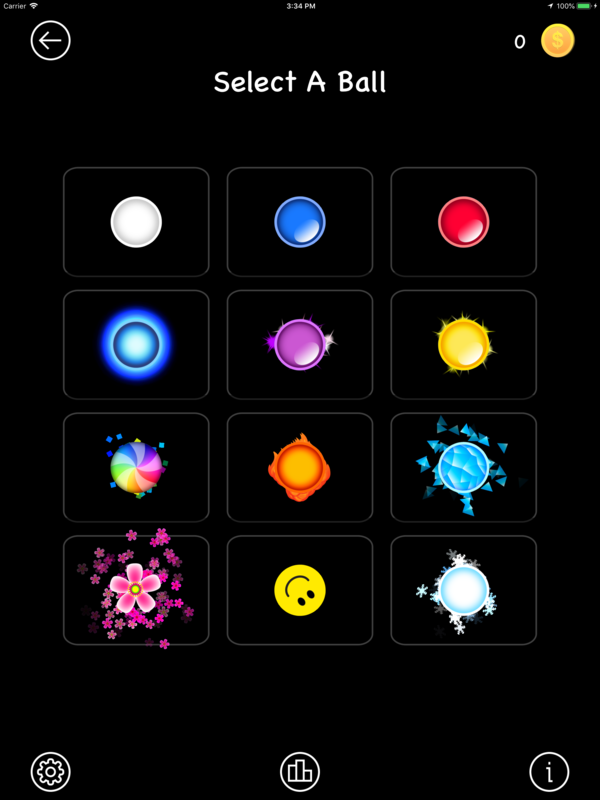 - Touch or tilt input controls. 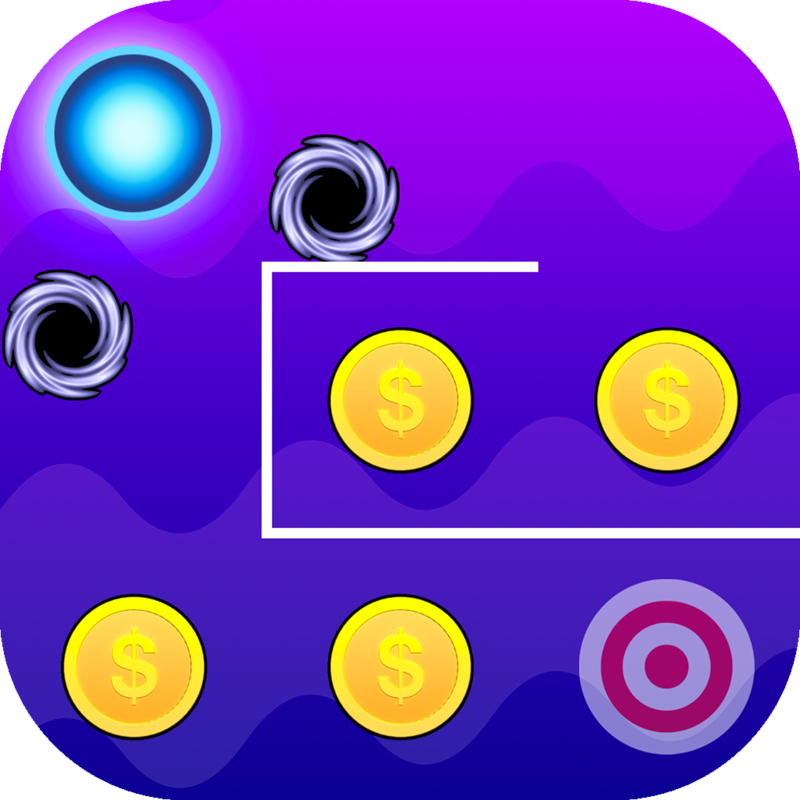 - Complete each maze by collecting all coins and then reaching the target. 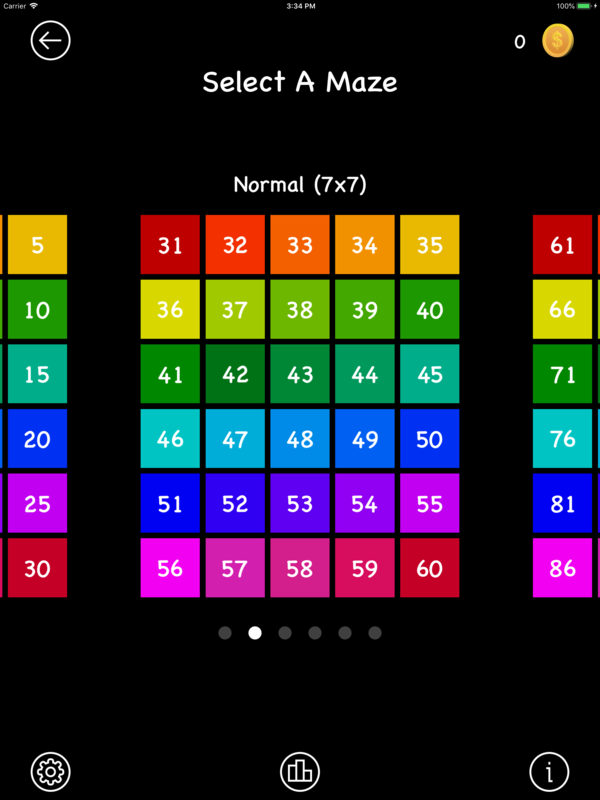 - Beautiful background patterns are randomly generated each time you play. 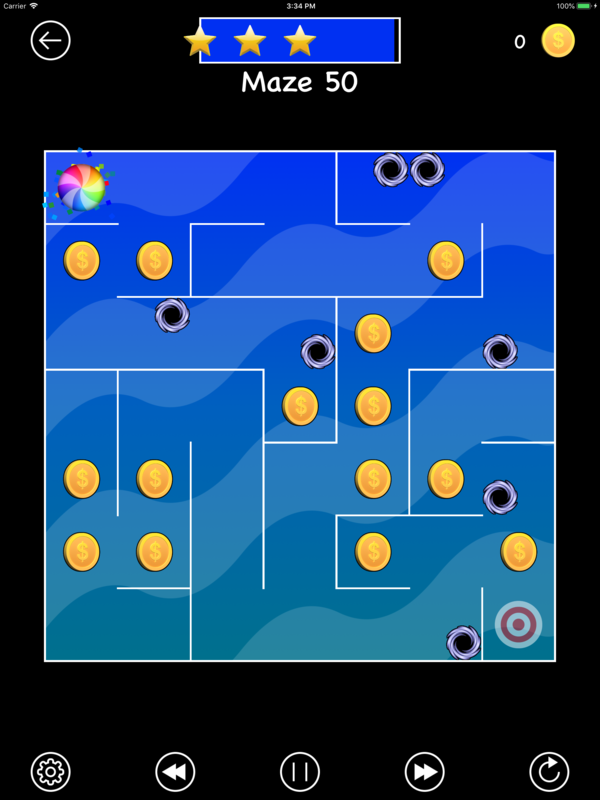 - Optional challenge mode shows only the walls near the ball.